The proposed tax tables are approximate correlations with the existing federal income tax tables. Trump and Bush are proposing tax brackets that don't exist in the tax code. 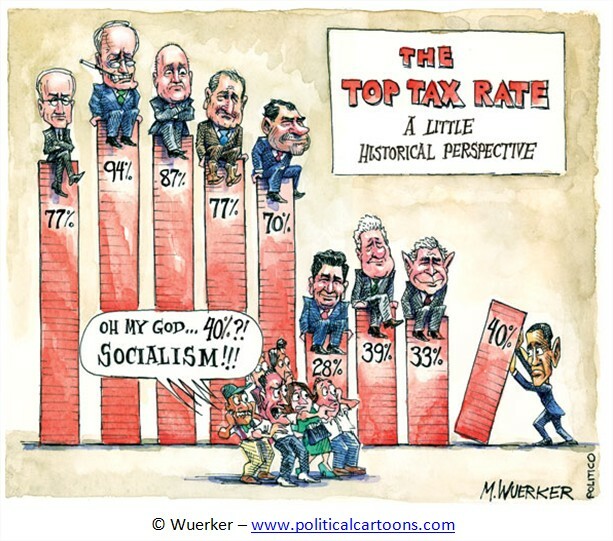 Jeb Bush is probably the worst of the bunch with his three tax brackets courtesy of the Committee to Unleash Prosperity that includes Larry Kudlow, Stephan Moore, Steve Forbes and Republican economist Arthur Laffer, an economic fossil from the Reagan era. The flat income tax is a bad idea because the majority of American taxes, such as sales tax and municipal property tax, are already flat. Let's look at a worse case scenario: Huckabee's fair tax. Florida has a sales tax of six or cent and Pinellas county has a one per cent sales tax. So if you purchase the average car which costs $32,000, your sales would boost you cost by another 30 per cent or $9600. You car would now cost $41600 under Huckabee's fair tax. Now consider what the fair tax would be on a home sale. President George W. Bush reported that that a national sales tax of at least 34 percent would be required to replace federal income tax. The Institute on Taxation and Economic Policy estimated the sales tax would need to be at least 45 percent to be revenue neutral. I would try to avoid paying it whenever possible. Trump makes a great point. You can avoid sales tax with bartering, something that is common in the underground economy. “No man should receive a dollar unless that dollar has been fairly earned. Trump wants to eliminate the inheritance tax with a would impose a one-time, 14.25% tax on individuals and trusts with a net worth over $10 million. Trump's proposal indicates that that would a one time tax. What people who establish new trusts. In the future, would they be subject to this tax? Trump uses of the term “one time'” suggests that people who establish trusts in the future would get free rides. 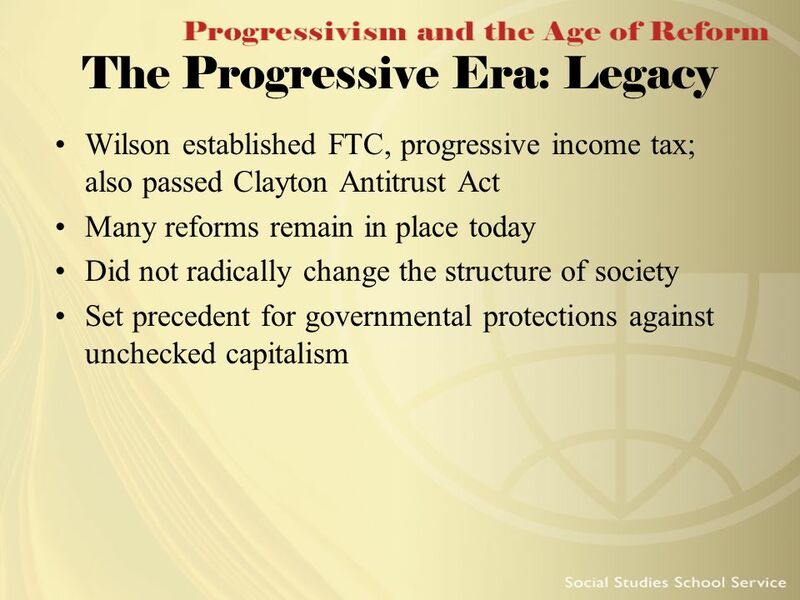 The Estate Tax only affect 0.1 to 0.2per cent of the US population and it was reformed when Bill Clinton was president. Not clear why any changes are needed to the Estate Tax. 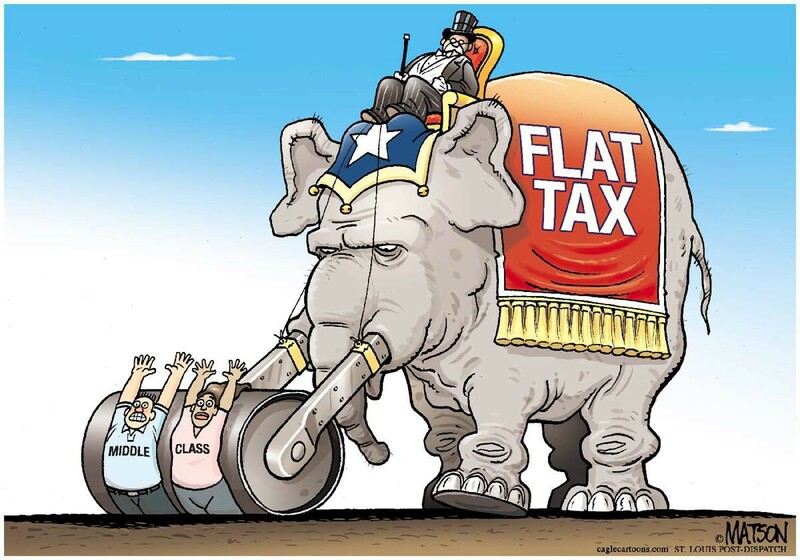 Jeb Bush's tax plan is even more reactionary that Trump's with three tax brackets. 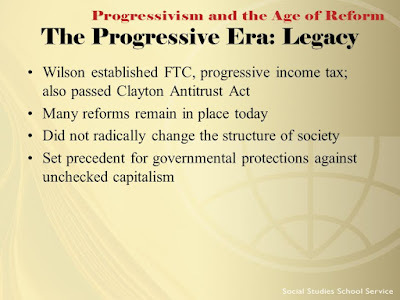 It is similar to his brother's plan that contributed to the record deficit spending Bush does end carried interest for hedge fund mangers that allows their income to be treated as capital gains. Right now, U.S. corporations face the highest tax rate in the developed world, and they face double taxation if they invest their profits in America. Ted is correct but there are so many corporate tax exemption, the effective tax rate is one of the lowest in the industrial world. None of the candidates said anything about ending corporate tax exemptions and having a minimum tax on corporations. Most of these are Meriam Webster definitions. A couple of definitions are also provided by Wikipedia. Evangelical--of or relating to a Christian sect or group that stresses the authority of the Bible, the importance of believing that Jesus Christ saved you personally from sin or hell, and the preaching of these beliefs to other people. 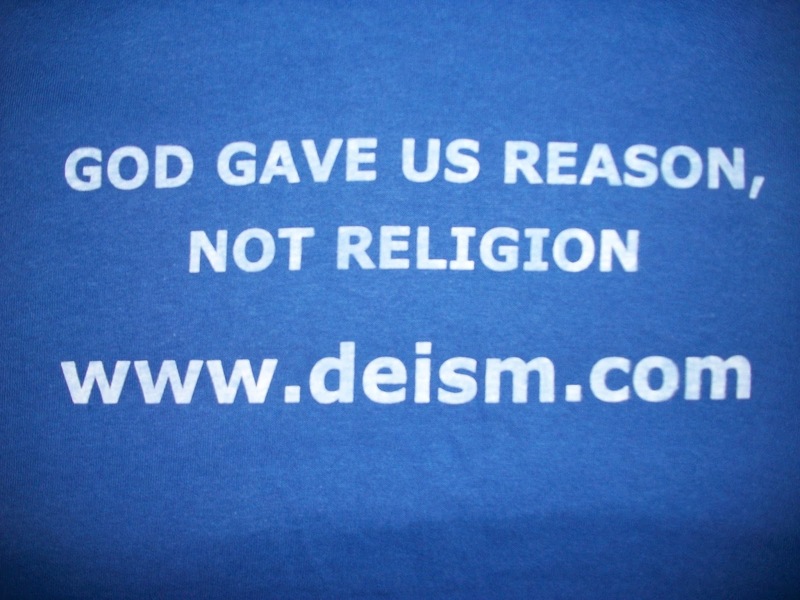 Deism--a movement or system of thought advocating natural religion, emphasizing morality, and in the 18th century denying the interference of the Creator with the laws of the universe . 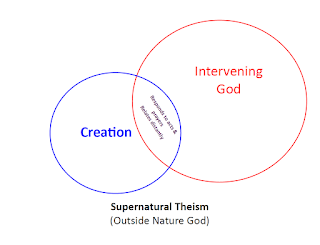 Theism--belief in the existence of a god or gods; specifically a belief in the existence of one God viewed as the creative source of the human race and the world who transcends yet is immanent in the world. Spirituality--most any kind of meaningful activity. It is often separated from organized religious institutions, as in the phrase "spiritual but not religious". 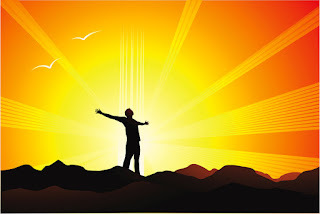 Traditionally, spirituality refers to a process of re-formation of the personality live a life according to divine will, but there is no single, agreed-upon definition of spirituality. Many people think atheists and agnostics are different. Actually, most atheists are agnostic. Richard Dawkins has even said it would be fine with him if god did exist. Most atheists like Richard Dawkins do not have any special knowledge about the existence of non-existence of god. 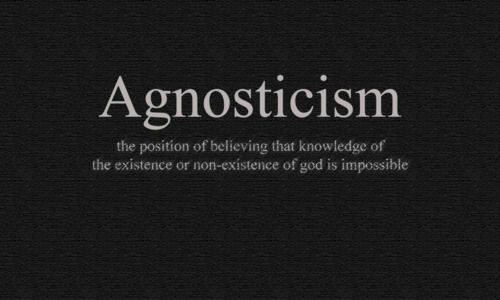 Therefore, most atheists are, in fact, agnostic They just do not know. 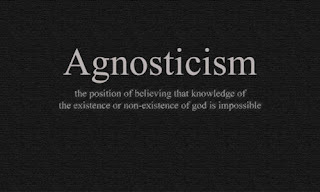 An agnostic, therefore, is someone who lacks special knowledge about something like God or religion. It is the opposite of gnostic. On the other hand, a gnostic atheist would be positive that god doesn't exist. Few atheists take this position. 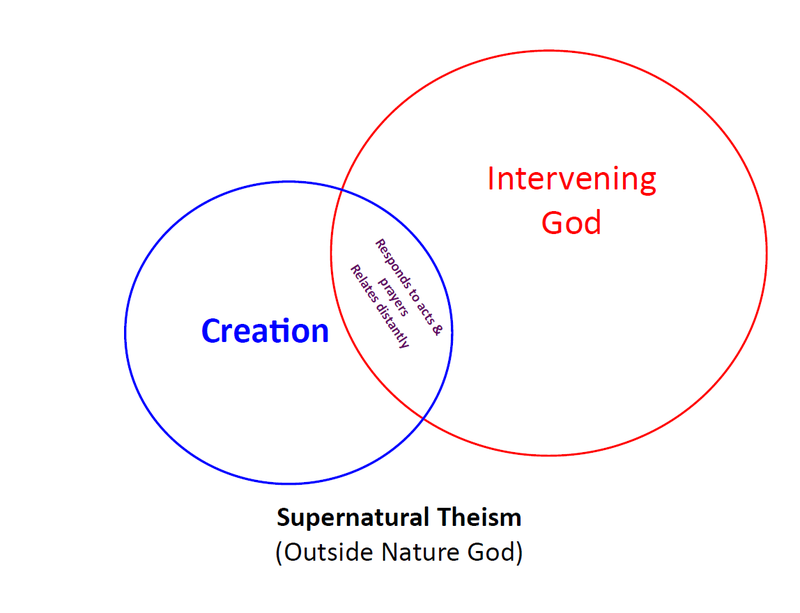 Most view god as irrelevant or that people who are adamant about gods' existence need to prove it. Fundamentalists and Evangelicals are gnostic. There is no doubt in their minds about the existence of god. Many also think the US is a Christian nation and accordingly Americans should be following god's law, whatever that might be. 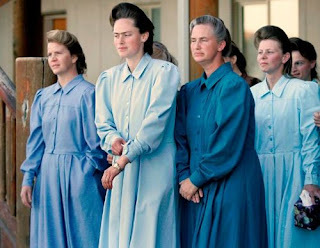 For example, Kim Davis, the Rowan county Kentucky clerk, thinks she is denying marriage licenses to gay couples under the authority of God. 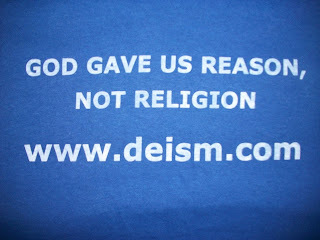 When the nation was founded, many of the founders were deist. They believed in god , but not organized region. Thomas Jefferson, Benjamin Franklin, James Madison and John Adams were deists. Light houses are more useful than churches. Theists, on the other hand, participate in organized religion. It would be safe to say that most evangelicals and fundamentalists are gnostic theists. 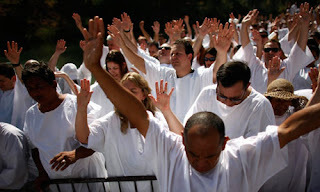 They believe god needs to be worshipped in the context of an institution or ritual. Of course the Al Aqsa Mosque would have to be destroyed to rebuild the temple. There are also people into spirituality who do not show any interest in organized religion, but believe something is out there. People who are into spirituality appear to be the modern version of deists. In summary, most atheists are agnostic. And most fundamentalists and evangelicals are gnostic theists. People into spirituality are, for all intents and purposes, deists.